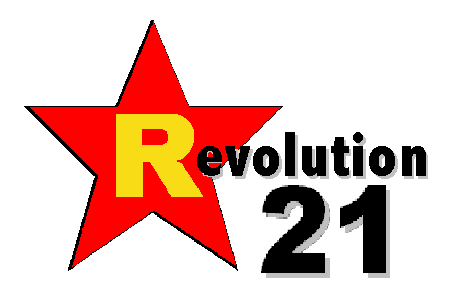 Revolution 21's Blog for the People: Be there. Avoid Edgar. Aloha. Be there. Avoid Edgar. Aloha. It's 3 Chords & the Truth, y'all. Coming up in 24 hours-ish. Be there. Aloha. 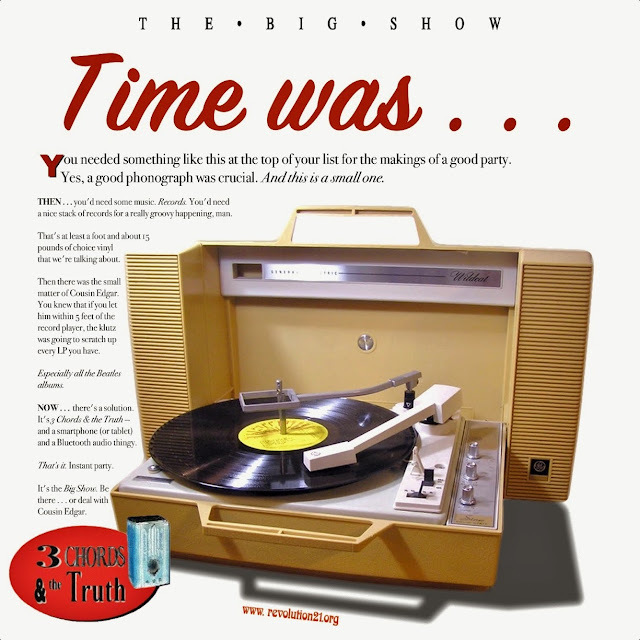 3 Chords & the Truth: Only the Big Show has it!